Did you know that the average web designer earns $75,998 annually? Some of them earn as much as $86,876. In contrast, the median income for the average person was $49,445 in 2010. It stood at $64,220 for professional occupations in 2017. That means web designers earn more money annually than most professionals do. Therefore, selecting web design as your preferred career is an excellent idea because you will earn a lot of money from it. Here are 5 tips to learning web design. Enrolling in a web design class helps you in several ways. One of them is that it introduces you to a structured way of learning. That means you will not miss critical steps in learning web design. 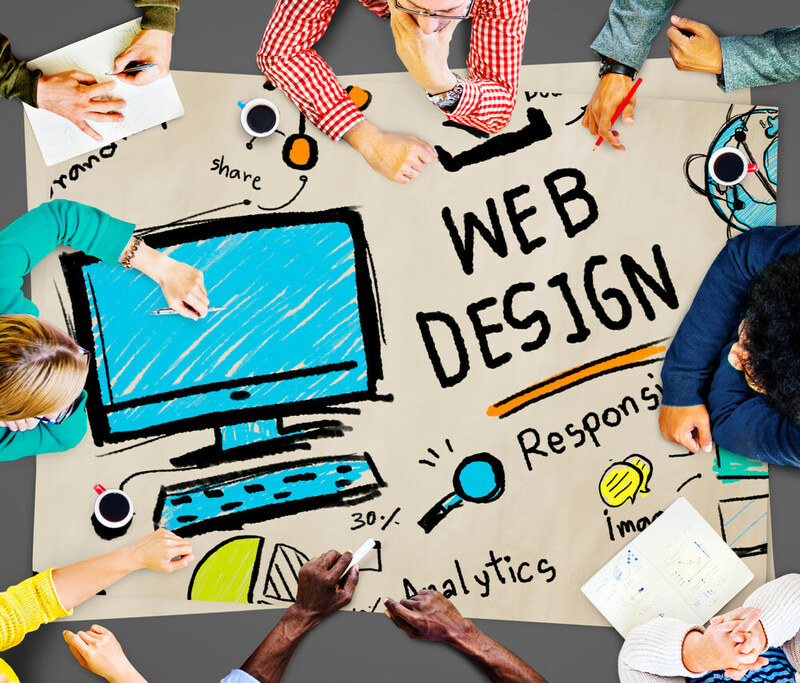 Instead, you will achieve a holistic understanding of web design. It is worth noting that you can enroll in a conventional school or an online one. Online schools for web design like the ones highlighted in this website have multiple advantages. One of them is reduced costs of learning and flexibility when it comes to the hours of learning. Web design is a practical course unlike most of the subjects taught in universities, colleges, and technical institutes. More specifically, it requires the constant use of specific programs to deliver the desired outcomes. These programs are web design software. Learning anything worthwhile in web design is impossible if you are not using the right one. Choose a software program based on its features, user-friendliness, and offers such as trial accounts. Learning something is hard work. The use of specific tools eases the workload associated with it. In this case, you need the right tutorials. These tutorials act like tools in the learning process. That is why many institutions package and market them as learning kits. You can go for tutorials that are suitable for novices. You can opt for advanced tutorials as well. You can also go for tutorials that deal with specific topics on web design or general ones. Moreover, you can purchase one or go for a free offer. As previously mentioned, web design is a practical course. That means learning it is impossible if you do not practice it. One way of practicing your skills is developing an intranet in your home. This intranet will be visible to you and other people in your home. Then practice your web building skills on this website. For example, play around with the visual elements on the site. Use different types of typography to spice it. Try a minimalist approach to the website. Experiment with vibrant gradients and colors. Go online and start a website on the internet. This time, it will be visible to everyone on the World Wide Web, as long as the settings on it are public. Encourage feedback from the people who see it. For example, ask your friends or fellow web designers to view it. What do they like about it? What do they hate about it? Gather their feedback, accept your mistakes, and change your approach accordingly. However, going against the crowd may be an excellent idea if you have a new, practical, and groundbreaking approach to web design.